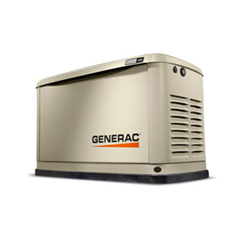 When it comes to residential backup power, you have two choices, Portable or Standby. 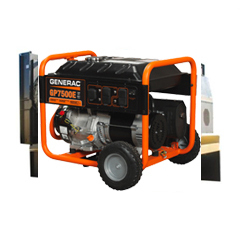 Portable generators power individual items or an entire panel. 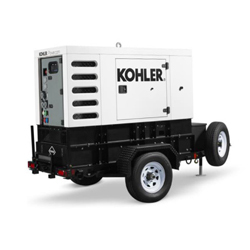 They run on gasoline, diesel or liquid propane and are stored indoors until use. 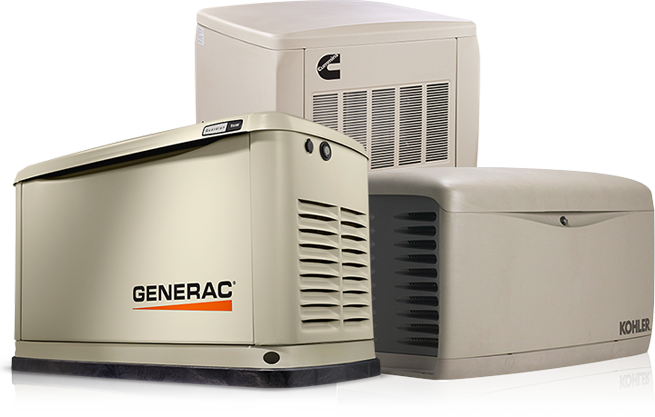 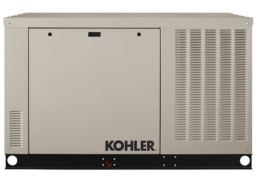 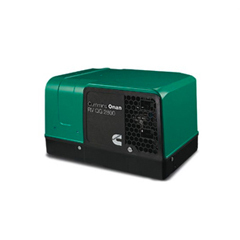 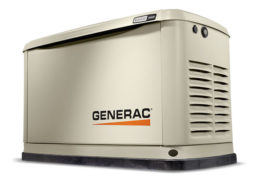 Standby generators are ideal for backing up your home’s power. 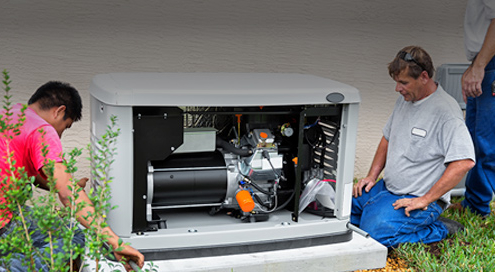 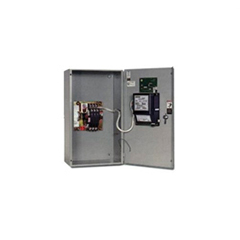 They are permanently installed outside and automatically start and restore power, whether you’re home or away. 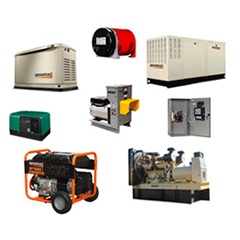 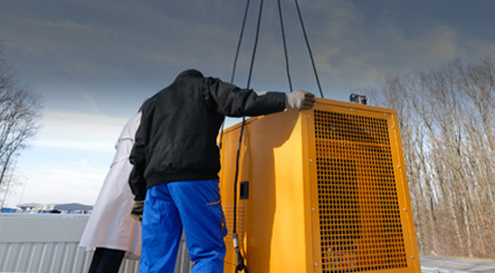 Your generator can be even more reliable! 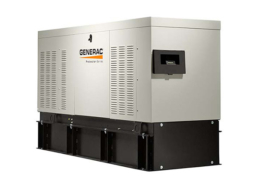 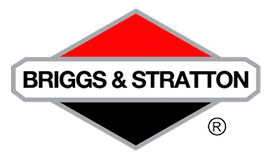 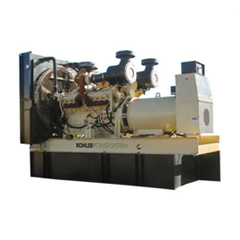 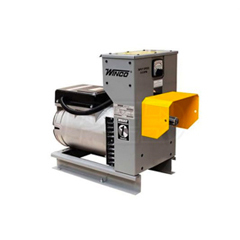 Even properly serviced generators can develop issues between service visits. 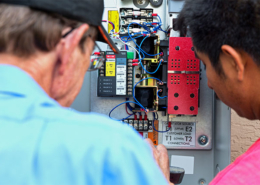 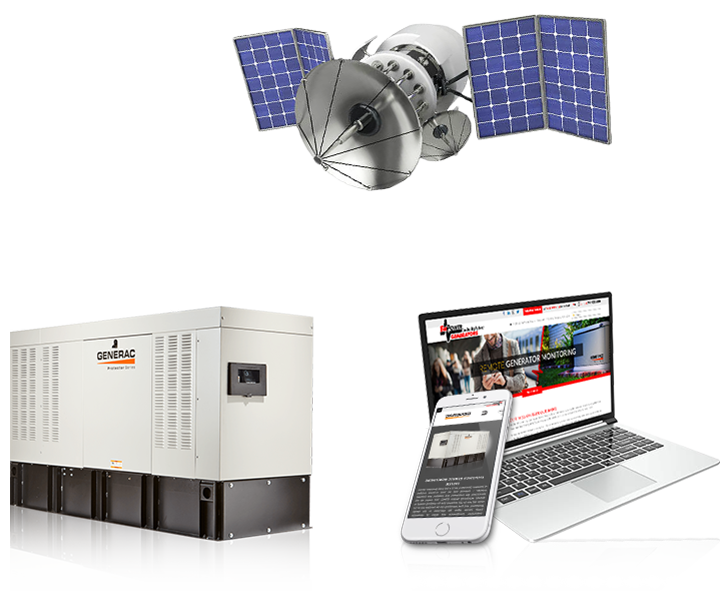 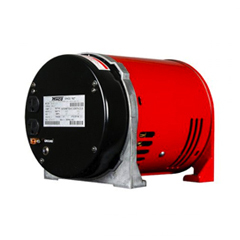 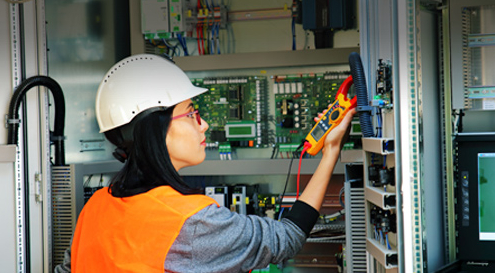 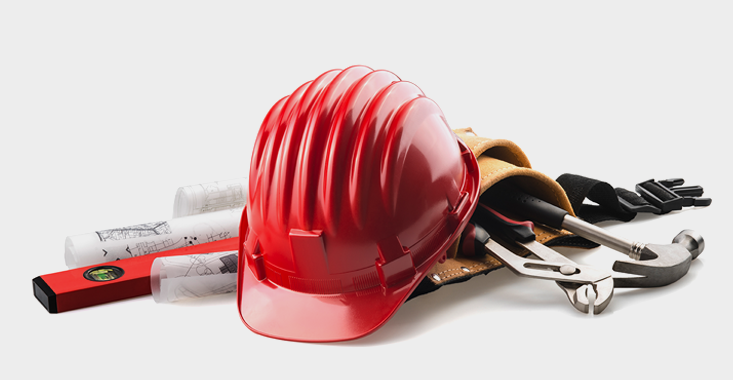 A remote generator monitor can alert you, and more importantly, your service provider, about deficiencies, enabling the provider to make repairs while utility power is still on. 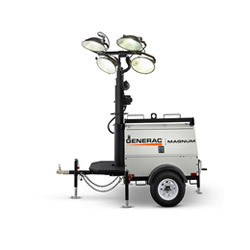 Never be left in the dark again! 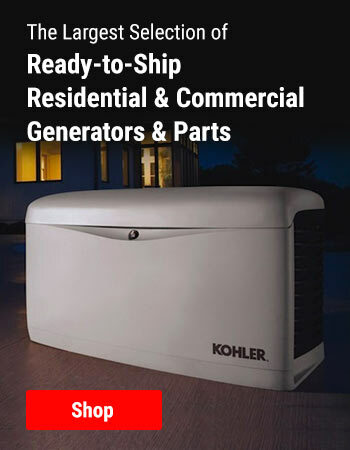 Sign up for Free Membership in our Professional Partners Club and get extraordinary discounts on all of our products and services. 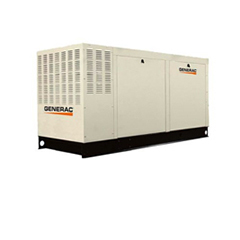 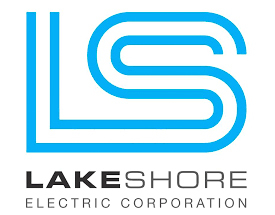 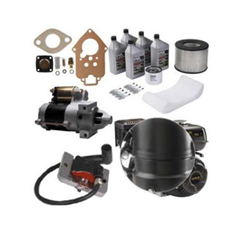 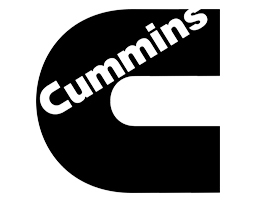 Take the hassle out of your next generator project!